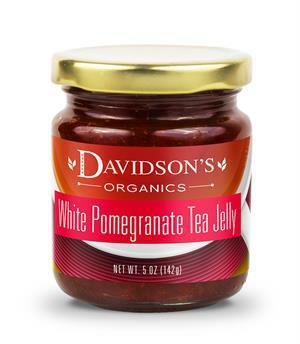 Davidson's White Pomegranate Tea Jelly is a tart and fruity spread that would pair best with cheeses, crackers and doughy sweets. 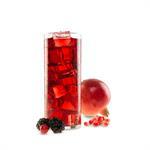 This sweet and subtle jelly would be a delightful addition to any springtime tea party or summer get-together. 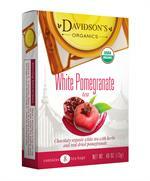 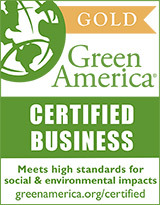 Davidson's organic white pomegranate tea, organic cane sugar and pectin. White Pomegranate Tea Jelly - White Pomegranate Tea Jelly "Gastrique"
Drizzle over fish, veggies, poultry and more!